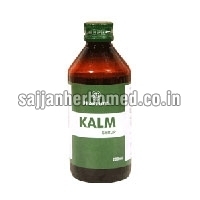 The company is a well-recognized Supplier of a wide variety of highly effective Ayurvedic Medicines For Acidity. 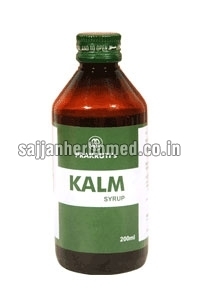 Our range is inclusive of Kalm Syrup, Nutracid Tablets, Acinorm Capsules and Amlapittari Vatti. Prepared using high quality Ayurvedic ingredients, our Ayurvedic Medicines For Acidity is immensely appreciated by the clients for providing instant relief from any type of gastric problem. 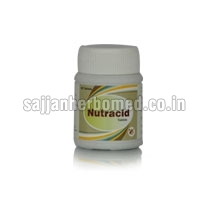 We make available our Ayurvedic Medicines For Acidity in excellent quality packing for longer shelf life. Amlapittari Vatti that we supply is an effective solution for hyperacidity problems and peptic acid disorders. Amlapittari Vatti is carefully prepared using Ayurvedic ingredients such as amlaki, yashtimadhu, guduchisatva, dhanyaka, shankha bhasma and excipients. Our Amlapittari Vatti is free from side-effects and is ideal for any age group.